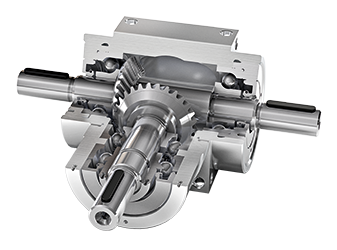 When you need a spiral bevel gearbox that you can count on, choose GAM. Our miniature VP Series is the best option available on the market for all your miniature automation applications, such as medical and semiconductor, when high performance is required and space is at a premium. 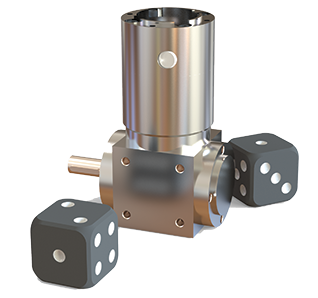 The housings are manufactured from high-strength aluminum for a gearbox that is light weight, dissipates heat efficiently, and resists corrosion.